We guarantee you will get our best work, every time! 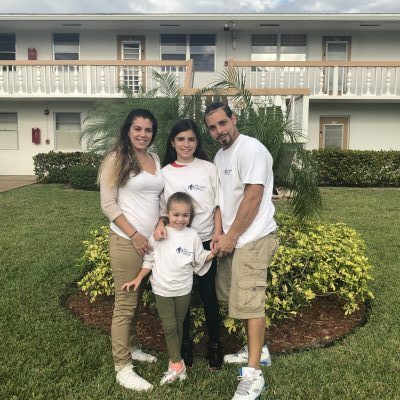 Michael T. Finan is the proud owner of Halo Professional Cleaning and Carpet Cleaning Boca Raton. Michael is a third generation carpet cleaner with over 15 experience in cleaning ALL types carpets and upholstery, both durable and delicate. Professional carpet and upholstery cleaning is my specialty. 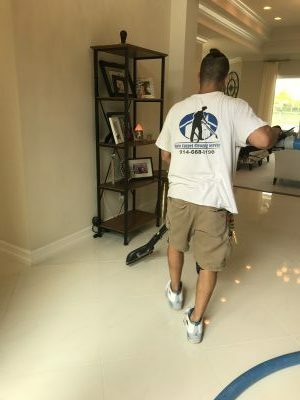 Here at Halo Professional Cleaning and Carpet Cleaning Boca Raton, we are very knowledgeable, respectfulI, and you can trust us to be on time to your job. We do not like to rush through any job for any reason! We take pride in our work and like to ensure that the customer is happy and satisfied with the end result. We enjoy fostering relationships with new people and ensuring they are happy with our cleaning abilities during every carpet or upholstery cleaning service. Every carpet is different, every Job is different, every stain is different, but every customer is treated the same; with the utmost respect.